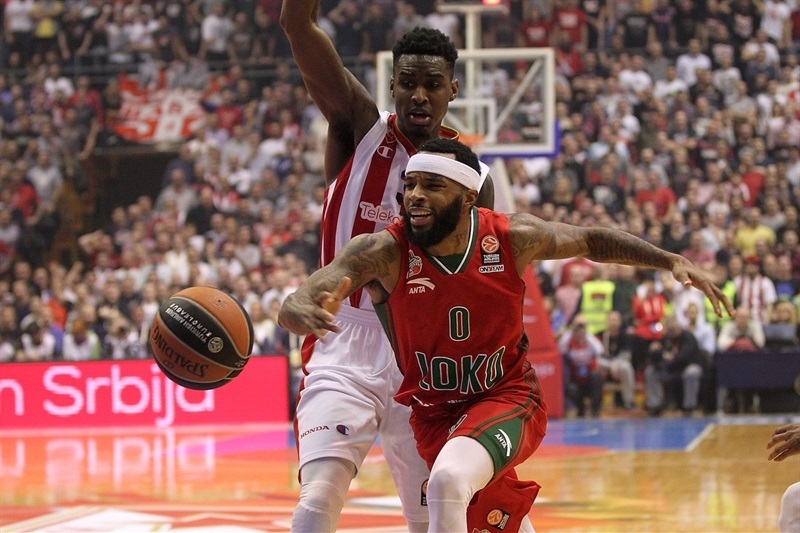 Crvena Zvezda is now in second place after beating Loomotiv Kuban Krasnodar 80-66 at Hala Pionir on Friday night. The result left both teams tied for second place with 3-2 record in Top 16 Group E along with Anadolu Efes Istanbul. 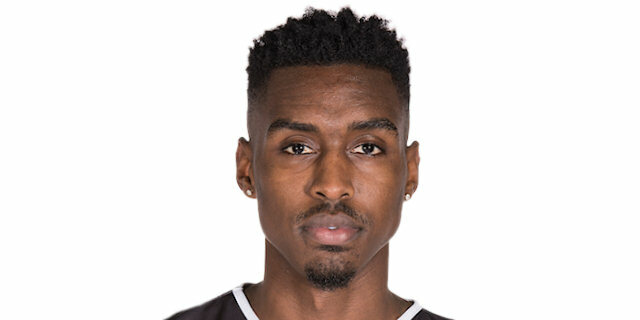 Quincy Miller, Tarence Kinsey and Maik Zirbes played big roles in the exciting home win. 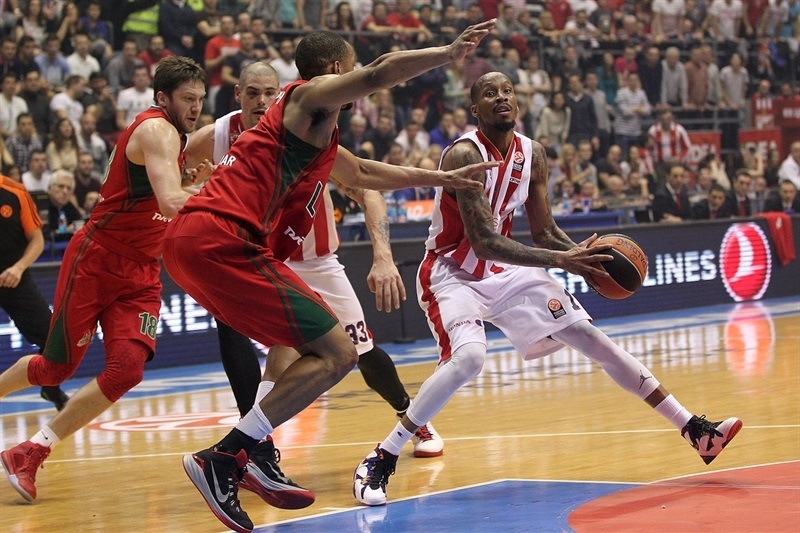 Miller scored 14 first-quarter points as Zvezda opened a big early lead. Kinsey hit a series of jumpers late in the second quarter to keep the difference in double figures. And Zirbes was a menace all night for the Lokomotiv defense. Miller finished with 24 points on 4-of-5 three-point shooting. Kinsey added 19 points and Zirbes posted 18 points and 9 rebounds. 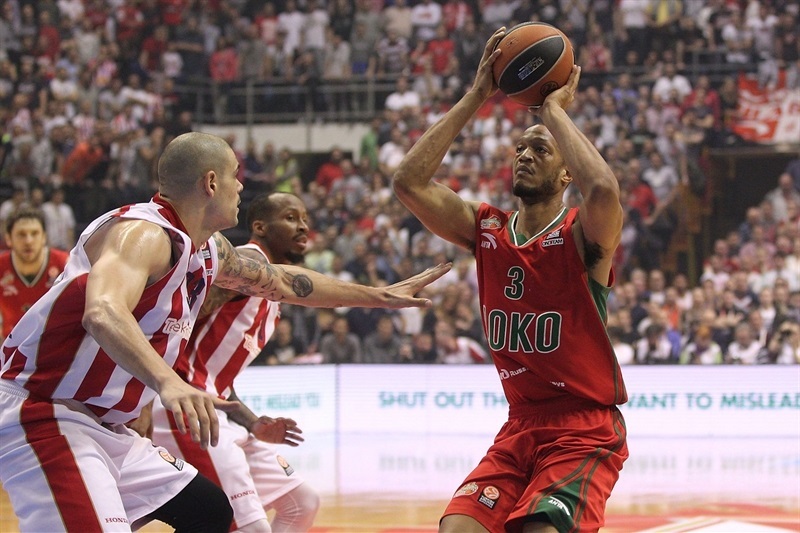 Anthony Randolph paced Lokomotiv with 22 points, Malcolm Delaney scored 16 and Victor Claver posted 15 points and 10 rebounds. The hosts came out hot as Zirbes scored with a hook shot, Miller drilled a three and Kinsey dunked on the break for a 7-0 start. Ryan Broekhoff’s offensive rebound allowed him to score the visitors’ first basket, but Kinsey followed with a jumper-plus-foul before Miller gave the hosts a double-digit lead, 13-2, with his second three-pointer. Claver knocked down a triple to try to get Lokomotov going. After Kinsey sank free throws, Randolph finished inside, while drawing an unsportsmanlike foul from Branko Lazic. Sergey Bykov brought Lokomotiv within 15-9 when he split free throws. Zirbes put back his own miss and Miller’s quick hands created a steal, which he turned into a slam at the other end and a 19-9 lead midway through the quarter. After the TV timeout, Zirbes scored on consecutive possessions to boost the difference to 14. Claver continued his great outside shooting with a three from the corner and Delaney added free throws to close the gap to 23-14. Vladimir Stimac came off the bench and scored inside. Broekhoff countered with a layup and Delaney drilled a three, after which Zvezda called timeout up 25-19. After the timeout, Delaney was called for a technical foul; Marko Guduric sank free throws, Miller added another and then he connected on his third triple for the quarter to rebuild a 12-point lead. After Claver netted free throws, Miller finished the quarter with a tough layup to make it 33-21. Vasilije Micic timed his leap perfectly to reject Andrey Zubkov at the rim, but the Lokomotiv forward collected he rebound and scored. The hosts were held scoreless for three and a half minutes as Chris Singleton turned an offensive rebound into an assist on a Claver slam. But Zirbes ended the drought with a slam and Miller restored a 12-point cushion with a short jumper. Randolph scored at one end, but Guduric drew a foul shooting a three at the other; he made the 3 resulting free throws for a 40-27 lead. Claver knocked down another three-pointer before Kinsey drilled a foul-line jumper. Randolph’s free throws were met by another Kinsey jumper. Delaney added free throws only to see Kinsey make another jump shot. Delaney split his next 2 foul shots and Miller made 2. Micic ended the half with an awkward, off-balance layup to the delight of the fans that put 50-37 on the scoreboard. Stefan Jovic drove and dumped a pass to Zirbes before Nemanja Dangubic beat the shot clock for a three-pointer and an 18-point lead. Randolph drilled a three before Delaney added free throws and Randolph took a steal in for a layup to trim the gap to 11. 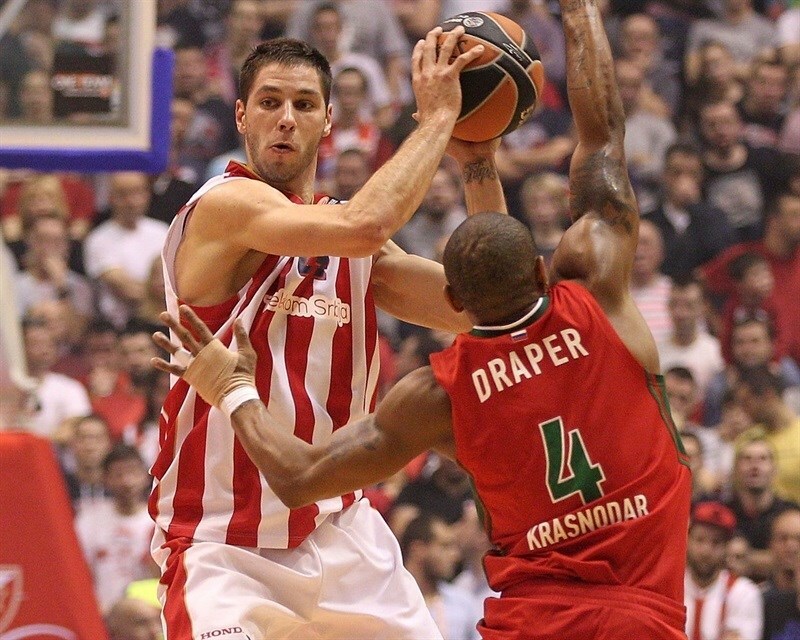 Kinsey showed off his pull-up jumper to keep Zvezda in charge, 57-44, midway through the quarter. Jovic stole the ball from Delaney, drew a foul and split free throws. Delaney countered with 2 free throws and Broekhoff connected on a three from the corner to bring the visitors within 59-49. Kinsey drew a foul – Delaney’s fourth – while shooting a three and drained 2 of the resulting free throws. Kinsey got a shooter’s roll on a jumper and Draper countered with a mid-range shot. Miller split free throws and Zirbes tipped in the miss. Delaney hit 2 more free throws, but Miller’s tip in left Zvezda ahead 67-54 through three quarters. 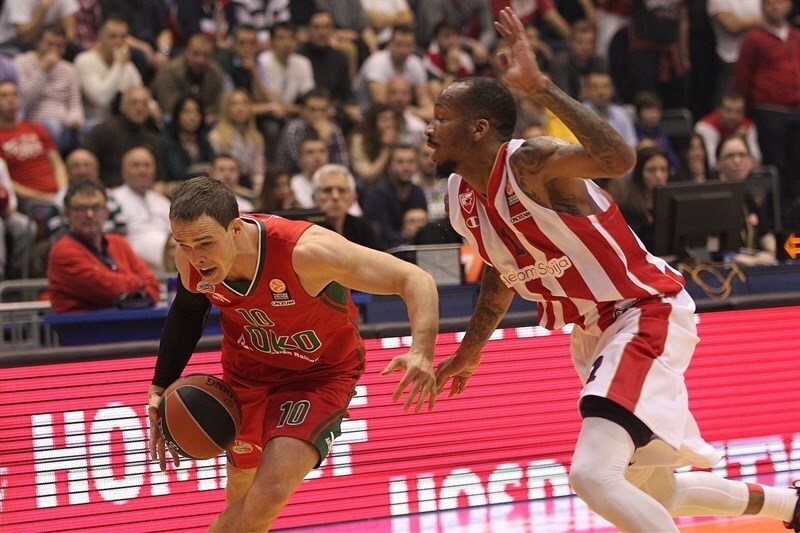 Guduric attacked the Lokomotiv defense for a layup and foul. 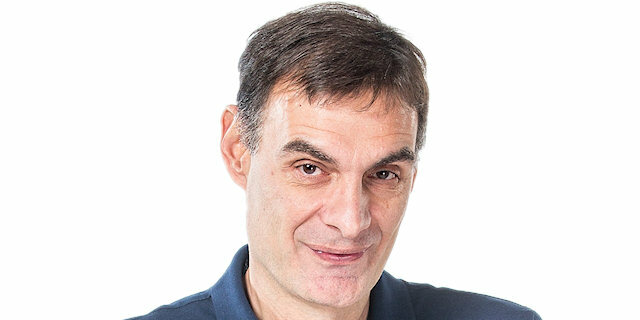 Randolph scored at the other end, but Jovic fed Vladimir Stimac on the pick-and-roll for a layup. 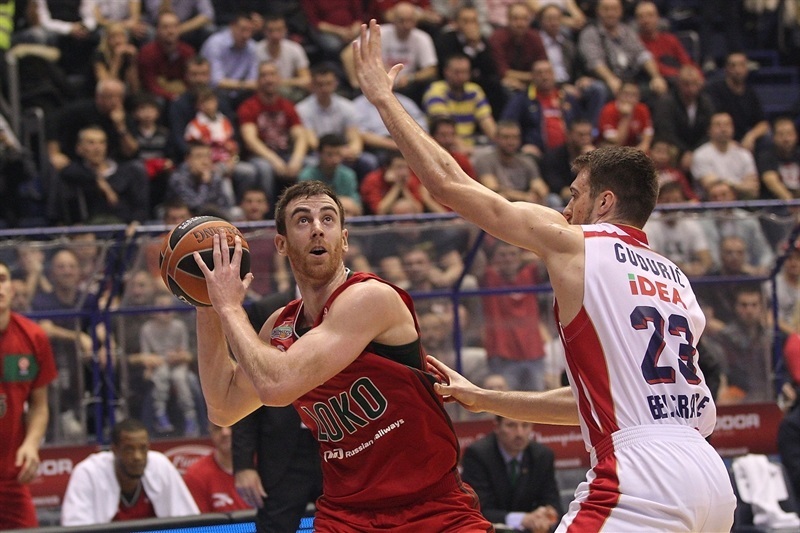 Bykov found a cutting Claver for a layup, but the visitors needed more to make a comeback. Randolph missed twice from the line and Claver missed a slam, but Delaney’s layup made it 71-60 with five minutes remaining. Jovic placed a perfect pass to set up a two-handed Zirbes slam. Randolph hit free throws, but the visitors could not get the offense going. A triple by Miller with 1:11 to go all but iced the game at 76-62. Randolph added 2 more free throws as Lokomotiv played hard till the end, but Jovic dunked and fed Zirbes to secure the 890-66 victory. "During warm-ups, it seemed this would be special game. And it was. 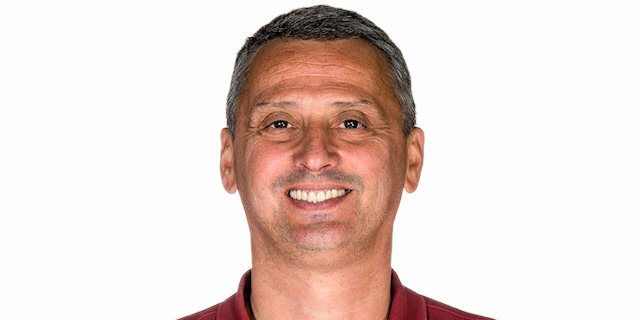 Lokomotiv is a great team with excellent individuals and an excellent coach. We had to play great defense. We opened the game in style and it gave us self-confidence on offense. They tried to get back in the rhythm but we were ready to answer. We showed a lot in first half when we scored an even 50 points. In second half, we controlled the game until the end." 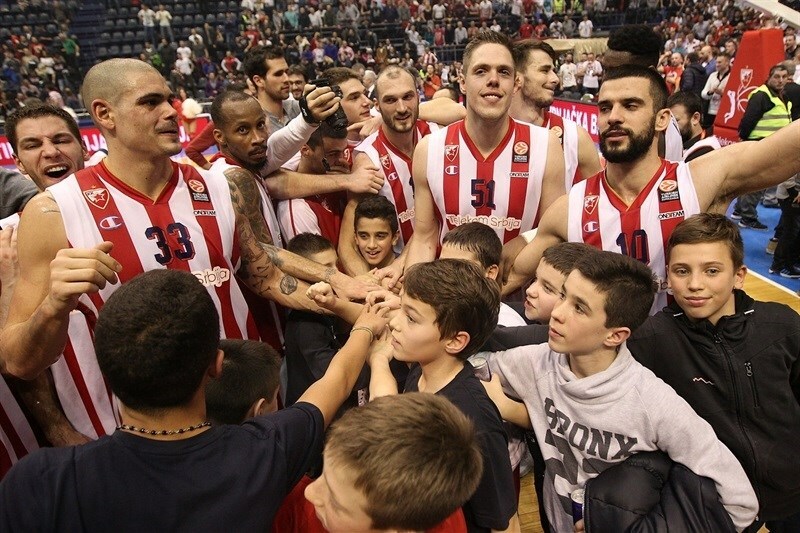 "Congratulations to Crvena Zvezda. They played hard and tough, especially on defense. Our defense in first half was a total disaster. 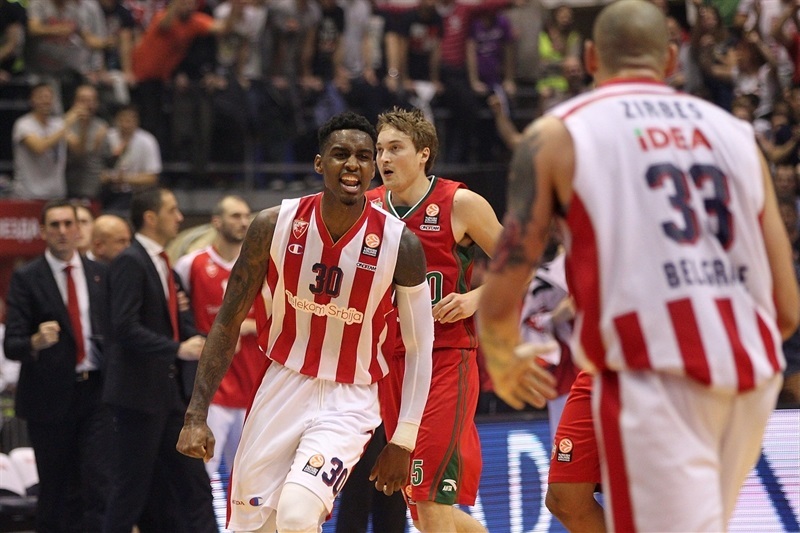 Earlier, our defense was giving us self-confidence, but tonight we were just looking at Miller, Kinsey and other Crvena Zvezda players. We had problems controlling our emotions in an atmosphere like this in Pionir Arena. In our arena, the atmosphere is like in a church. But our approach has to stay the same. The Top 16 lasts three-and-a-half months and we have to go from game to game." 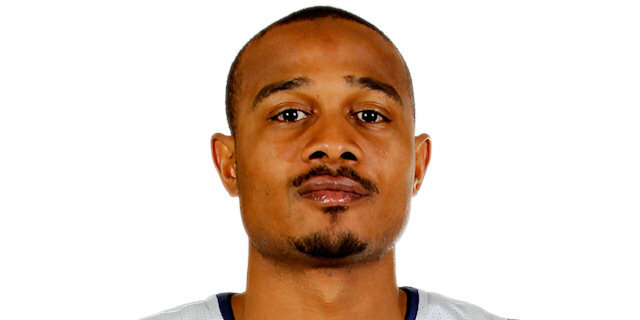 "My teammates were finding me and told me to stay aggressive and to keep shooting. So I base [the high-scoring performance] on my teammates.I think we’re a good team. We’ve been working hard and we’re getting better. Every practice, every day, we’re getting better. " "The first period killed us. 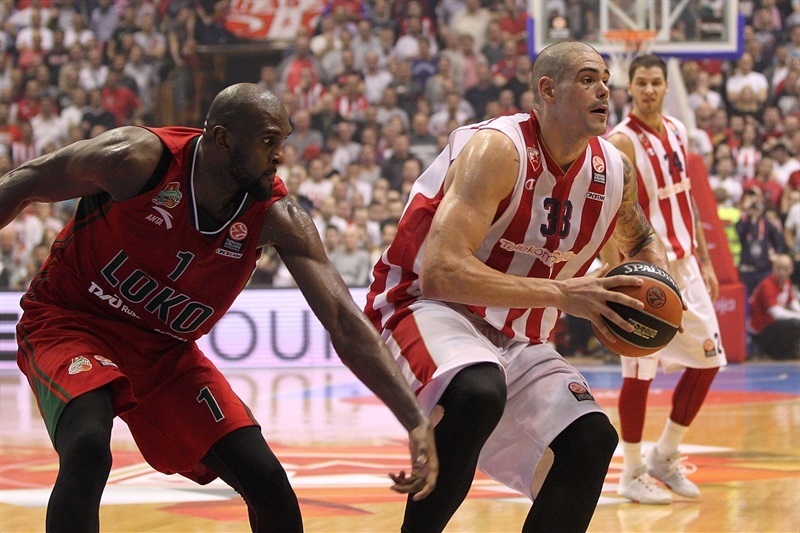 Crvena Zvezda scored 33 points and later it was impossible for us to take control. 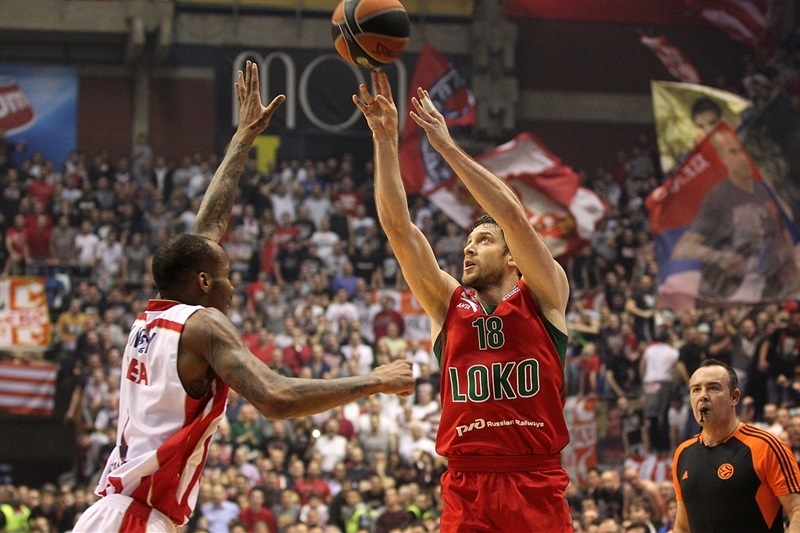 It was a special atmosphere, a pure Euroleague game."